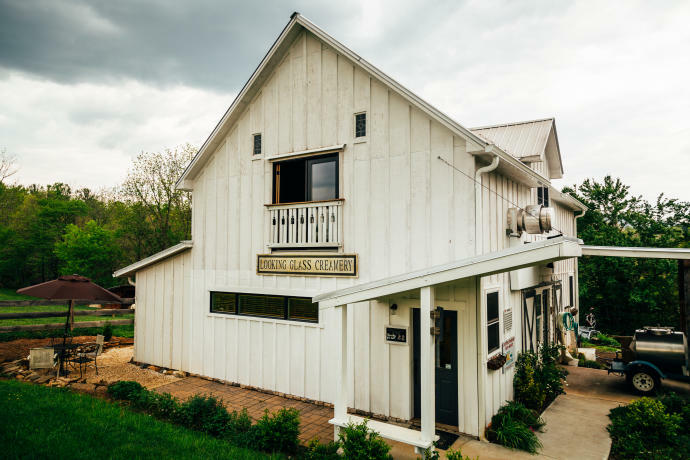 Charming countryside awaits just minutes outside of Asheville, and Looking Glass Creamery is one of the best places to enjoy the rolling hills with mountain views. 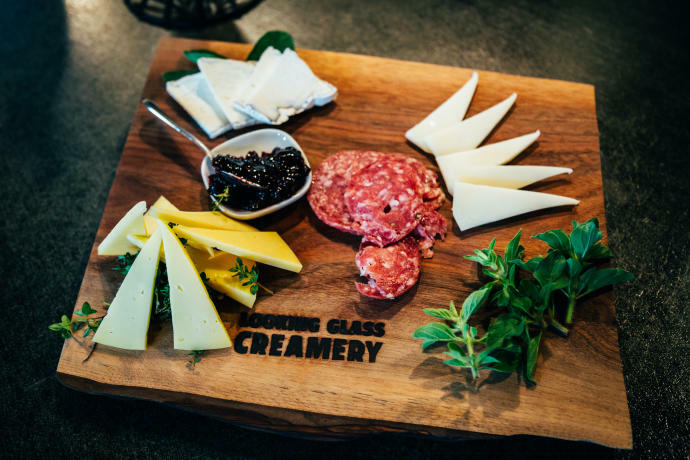 Visit the tiny shop and cheese-making studio--a cottage industry if there ever was one--and pick out a bottle of wine and a cheese plate to savor in the nearby meadow. "It's a very charming little cheese shop, and you can ask any questions or try any cheese," says Jennifer Perkins, who owns the business with her husband. "We build some of the most beautiful cheese plates around. You can select whatever cheeses you want and pair them with local meats and mustard and sit outside near the goats and hang out and enjoy the view." Try Looking Glass's signature cheese, Ellington, a soft, aged goat-milk variety coated in a thin layer of ash, or if you prefer cow-milk cheeses, go for Chocolate Lab, a hard cheese finished with cocoa nib powder. In the mood for something different? Connemara combines notes of pineapple with a light, creamy goat-milk taste. "I like to do things that people haven't done in the area, whether it's a style of cheese or our goat-milk caramel," Perkins says. "There's something to be said for cutting your own path, although nothing is new under the sun when it comes to cheese, but I think it's very important to think about the area and the character of the milk." If you can't make it to the shop, find Looking Glass products in Earth Fare stores and online through Williams-Sonoma. 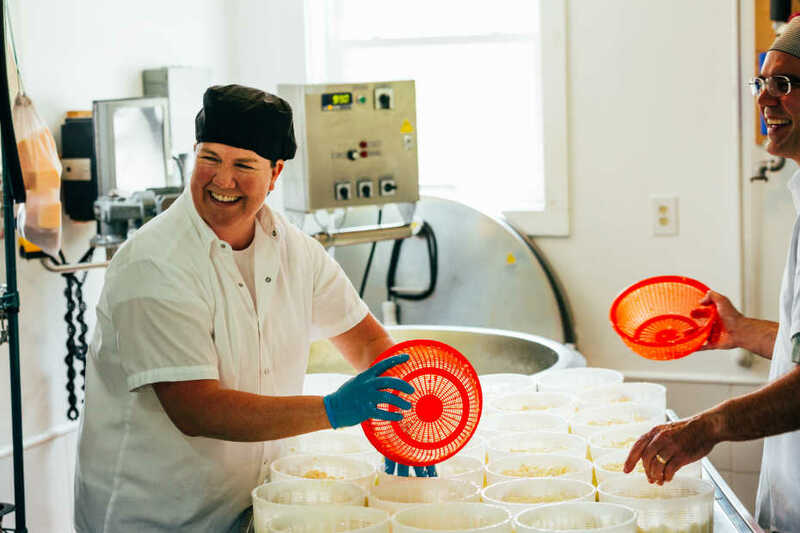 The creamery itself may be small, but the demand for its cheese is growing nationwide.